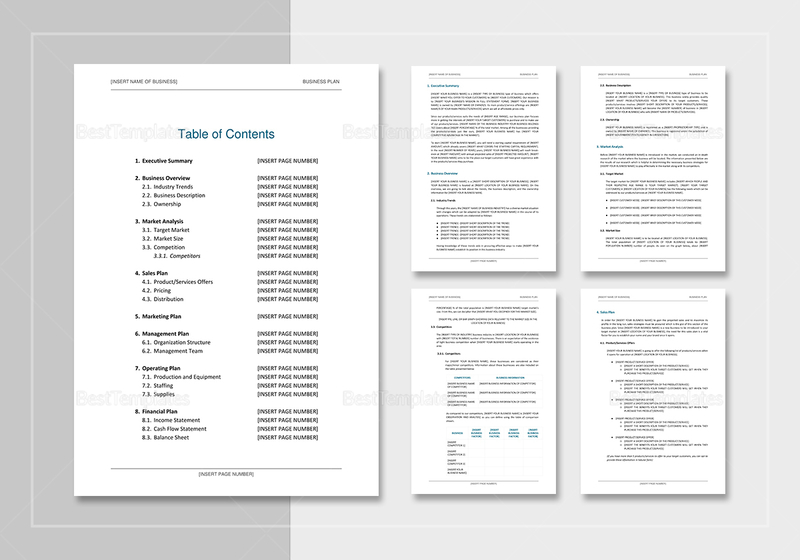 Plans do not have to be that complicated for your business using this Simple Business Plan tempate. 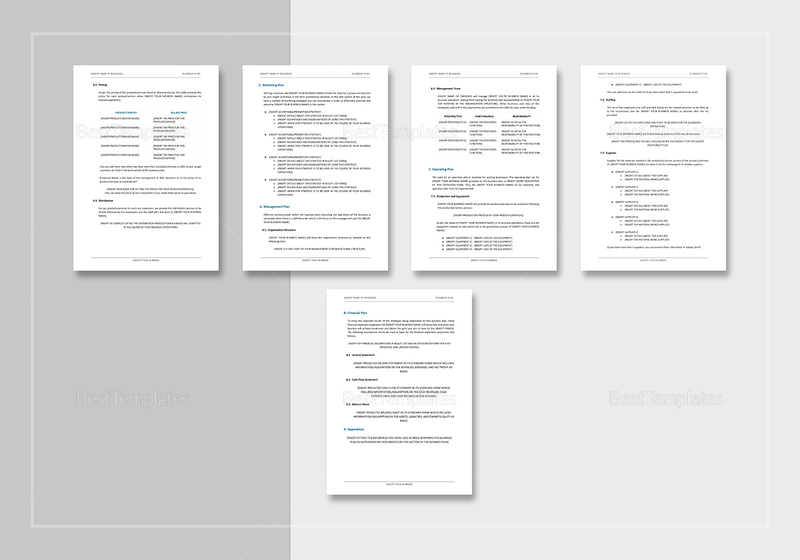 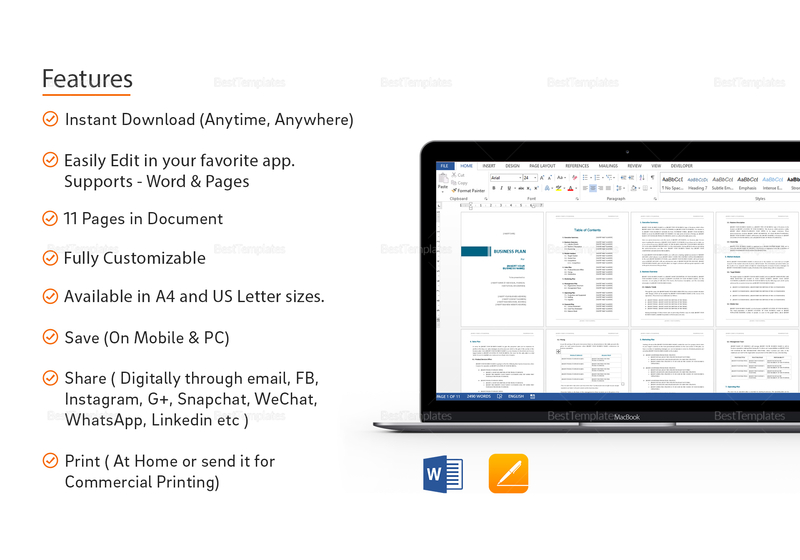 Open and edit this 11-page document with your favorite software application that is compatible with file formats for MS Word or Pages. 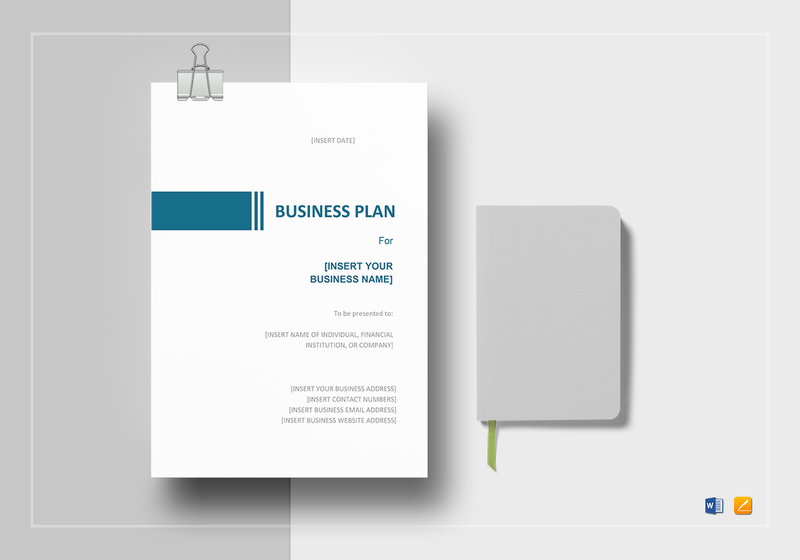 This amazing plan template comes with business standard fonts and can be downloaded absolutely anytime and anywhere.